With crossovers gaining popularity over traditional cars, Ford’s SUV and truck-only strategy seems to be proof of the brand’s eagerness to cash in on the latest market trends. Serving as the entry-point of the Ford lineup in place of the Focus and Fiesta is the EcoSport. Though largely unfamiliar to North Americans, the India-built subcompact crossover has been available overseas for many years where it was originally designed for emerging markets. Although it fills its intended role well enough, it doesn’t take long to realize that the EcoSport is more of a rushed effort to fill a niche rather than a full-baked contender. Thanks to its Fiesta-based underpinnings, the EcoSport is the smallest crossover on the market by a good margin. The combination of a super-short wheelbase, narrow body, and a tall SUV profile inevitably result in oddball proportions. As a result of being nearly as tall as it is long, it looks a bit like a jacked-up, rolling jellybean. Taking the looks from odd to just plain comical, my tester came with an optional Black Appearance Package which adds a matte black hood decal as if this were some kind of flashy, tire-shredding, muscle car. I suppose that’s Ford’s way of convincing us that the EcoSport actually has some form of sport going on. From a functional standpoint, the most questionable design detail is arguably the side-swinging rear door which makes loading cargo a pain from one side while simultaneously leaving you wet in the rain. Things get a bit better on the inside with an instrument panel that includes Ford’s excellent Sync3 infotainment system. The interface for the 8 inch touchscreen is clear, well-designed, and gets Apple Carplay, Android Auto, and even Waze for navigation duties. The rest of the controls are equally straightforward and easy to use, and the driver’s seat is positioned high up for a nice commanding view of the road. The use of materials and finishes are generally acceptable with a few obvious signs of cheapness here and there, but that’s far from the biggest issue. The unfortunate consequence of the EcoSport’s mini-ute proportions is serious lack of passenger and cargo space. The rear seats are especially cramped and the cargo area is smaller than that of many hatchbacks. Those looking for actual utility in the EcoSport’s sport utility vehicle designation will likely come away disappointed. The EcoSport comes with a choice of two drivetrains. Front-wheel drive models get a turbocharged 1.0L 3-cylinder engine, producing 123 horsepower and 125 lb-ft of torque, matched to a 6-speed automatic transmission. Moving up to all-wheel drive upgrades the engine to a 2.0L 4-cylinder producing a healthier 166 horsepower and 149 lb-ft of torque. The EcoSport can certainly use every pony it can get, because, even with this upper-trim powertrain, the performance is anything but sporty. Acceleration feels sluggish especially at highway speeds where there is barely enough power to manage a simple passing maneuver. Modest power levels would be acceptable in a small vehicle such as this if, on the flip side, it were highly fuel efficient. Unfortunately, the best I could squeeze out of it was 10.5L/100km around town and about 8.5L/100km on the highway, which is worse than many larger, peppier rivals. Although it is ironically in short supply of both eco and sport, the EcoSport is still quite a pleasant city runabout. Its tiny dimensions make it a total breeze to maneuver and park around tight city streets more so than just about any other crossover on the market. Its short wheelbase also helps give it a tight turning circle and a rather nimble feel through corners. The downside to this is a somewhat bouncy ride over broken pavement, though it is still acceptably smooth otherwise. The bigger issue with its unique dimensions, however, is susceptibility to crosswinds while travelling at freeway speeds, which can give it a tippy feel on a windy day. The EcoSport’s MSRP ranges from $21,849 in base S trim up to $30,349 for the top-spec Titanium trim before extras. Those who want the all-wheel drive 2.0L engine combo will have to splurge for the SES trim, which goes for $28,849. Features on the SES include blind-spot monitoring with cross-traffic alert, heated front seats, heated steering wheel, a sunroof, navigation, 4G LTE Wifi Hotpot, and a cloth-vinyl combination seat material called “ActiveX.” Even so, it is still pricier than comparably-equipped key rivals such as the Hyundai Kona and Nissan Kicks. Moreover, active safety features such as automatic emergency braking, lane departure warning, and adaptive cruise control are not even available as options, which is just unacceptable for a new vehicle in this day and age. It may sound like I’m having a serious downer on this car, which may not be entirely fair. 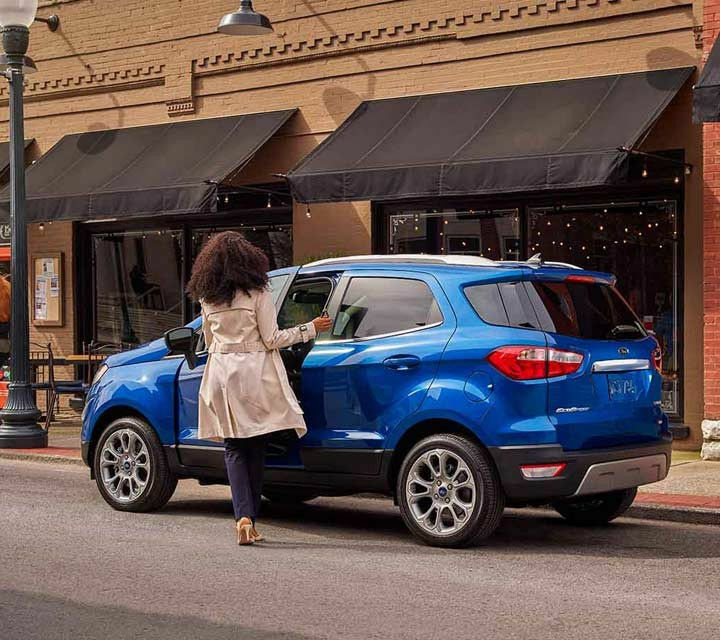 To its credit, the EcoSport offers many desirable features and may be an attractive option for those who want an all-wheel drive crossover in the smallest, most city-friendly package available. For just about anyone else, however, it’s easily outmatched by rivals like the Nissan Kicks, Hyundai Kona, Subaru Crosstrek, and Honda HR-V. All offer more practicality, performance, safety features, better fuel economy, more agreeable styling, and some even manage to do so at a much lower price point. If the EcoSport represents Ford’s attempt at going all-in on trucks and SUVs, they better take a second look at that hand, because this is a measly two-pair at best. Ford’s new 2020 Explorer will feature the quietest cabin in the brand’s portfolio thanks to a dual-wall dashboard, acoustic glass, and Active Noise Control technology. Installing a dual-wall dashboard between the engine compartment and passenger cabin is just one of three methods Ford used to keep the “vroom out of the room.” Two walls of sheet-metal with an air gap in between work to keep vibration noises out, mimicking a semi-anechoic chamber. Basically, this is similar to the insulation technique used to keep drinks hot or cold in a thermos. To keep the wind and road noise from entering the cabin, the glass used for the windshield and front side was doubled up and buffered with a sheet of clear plastic in between. While the dual-wall dashboard and acoustic glass windows work together to keep noise from entering the cabin, the Active Noise Control system combats those leftover sounds that manage to get inside. Though Ford is certainly not the first to use these noise-reducing features — Mercedes and Lexus have several models sporting acoustic glass and Active Noise Control tech, while Bose developed an in-car Active Noise Control system that can be integrated into any vehicle during development — its cabin is likely one of the most quiet out there considering that it features all three at once. The 2020 Ford Explorer will arrive to dealerships this summer with a starting price just short of $33,000. Our dealership offers a wide array of quality vehicles both pre-owned and new, and our customer service is unmatched in Canada. When buying a new car, it is customary to peruse the lot, be greeted by a sales associate, and go through all the necessary pleasantries and questions to make your decision. I assure you that at our dealership this process is streamlined and made as comfortable as possible for the prospective car buyer. At Petrie Ford we cater to your every need and our selection is unmatched. One popular car on our lot is the 2018 Ford Ecosport. This small SUV, made by the Ford automobile company, is perfect for the busy professional that enjoys a weekend getaway to the mountains or a bustling family that needs cargo space and fuel economy to ferry the young ones to hockey practice and dance lessons. Ford has pulled out all the stops with its latest rendition of the Ecosport. It comes with a built-in Wi-Fi hotspot that allows you to take internet wherever you go and to stay connected to work and friends while on the road. 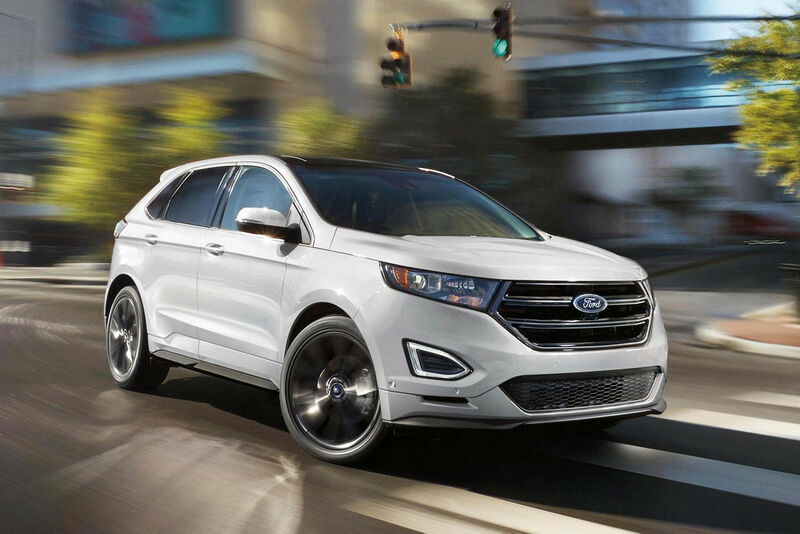 All the other amenities you have come to expect from a new Ford are also included, which are sure to make this SUV a choice you won’t soon regret. Financing is available at our dealership, so worry not about bad credit or lack of credit, our trained financial professionals are here to guide you through the gauntlet of loan approval and make sure that you drive away in that perfect car you’ve had your eye on. We have creative financing options for even the trickiest of clients and the roughest of financial pasts. When shopping for a new car be sure to stop by our lot. 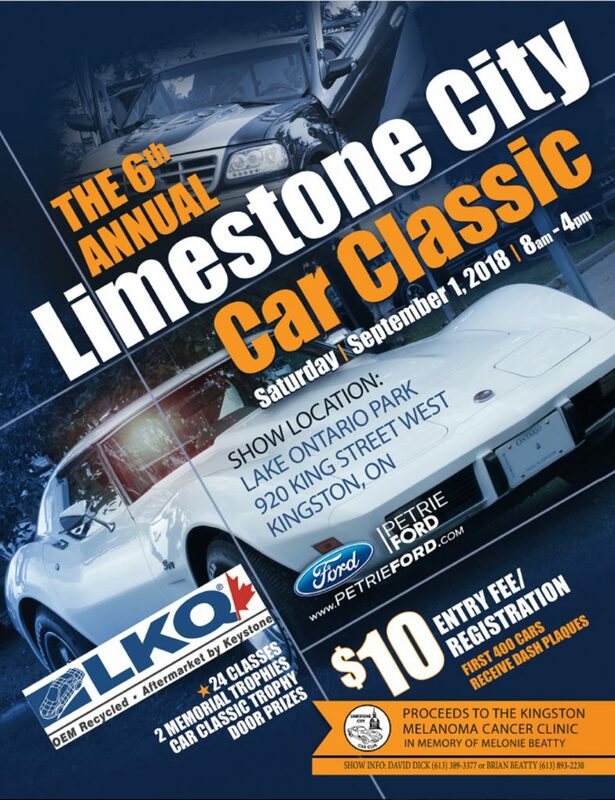 We offer the best service in Canada and if we don’t have the car you want in our lot we’ll go out and find it for you. As far as mid-size sedans go, the 2018 Ford Fusion continues to be a strong competitor. With a comfortable interior and user-friendly technology, we recommend you consider the Fusion if you’re in the market for a new car. 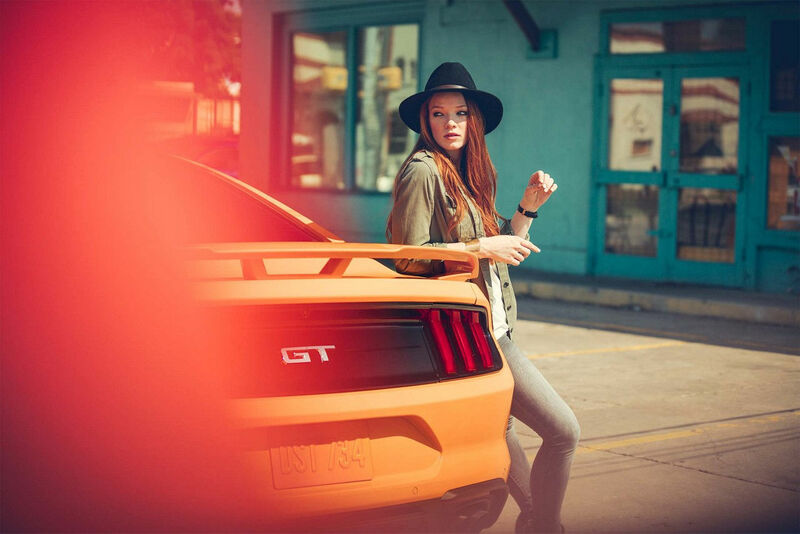 Here’s what we at Petrie Ford think you should know about this car. Even with minor issues, the Fusion gains high ratings in the comfort category. The base model comes with comfortable cloth seats with the option to upgrade to leather seats. You can expect a smooth and balanced ride for the most part even with minor road bumps. The Fusion receives an average grade in the driving category. While its acceleration falls below standards for its class, it brakes and handles extremely well. It’s easy to maneuver in city driving and overall provides an enjoyable drive. The Fusion’s interior receives above-average grades. Most people will find it plenty comfortable and spacious. The panel controls are simple to use as they are nicely grouped together. The transmission shifter does take some getting used to due to its rotary design. The 2018 Fusion comes with plenty of space. It boasts a large trunk that makes it great for everyday use and weekend trips. Its trunk space is larger than other competitors in its class such as the Honda Accord, Chevy Malibu, Toyota Camry, and Mazda 6. On the inside, it provides several areas for storing small items including under the front and rear center armrest. 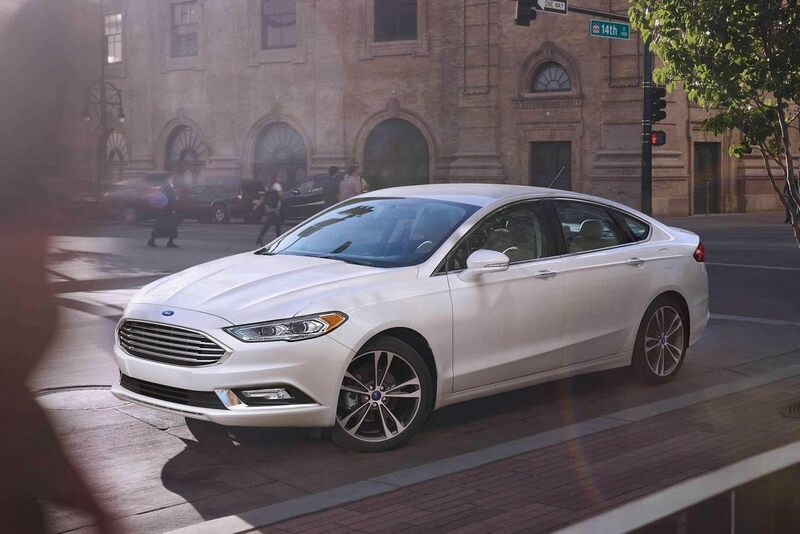 The Fusion has been one of the more tech-friendly sedans on the market and that continues with the 2018 version. With its Sync 3 infotainment system along with Apple CarPlay and Android Auto, you will have plenty of options for integrating your device. With Fusion’s voice control technology, you can use natural language to complete commands such as managing navigation, playing music, and placing calls. Overall, the 2018 Ford Fusion is the perfect car for anyone looking for a midsize sedan that provides a comfortable ride and has plenty of cargo room. Feel free to give us a call should you have any additional questions.